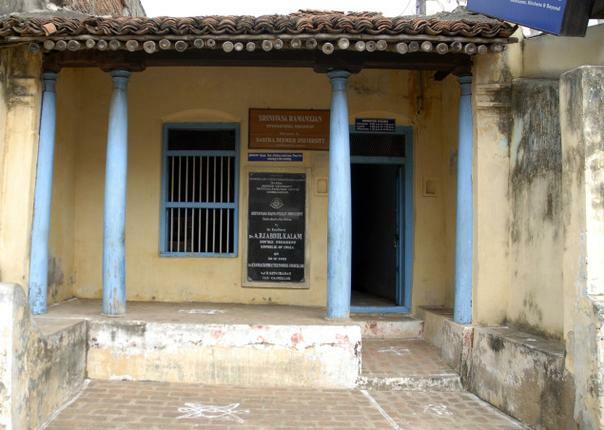 SASTRA purchased the house where Srinivasa Ramanujan lived at Kumbakonam and renovated it. 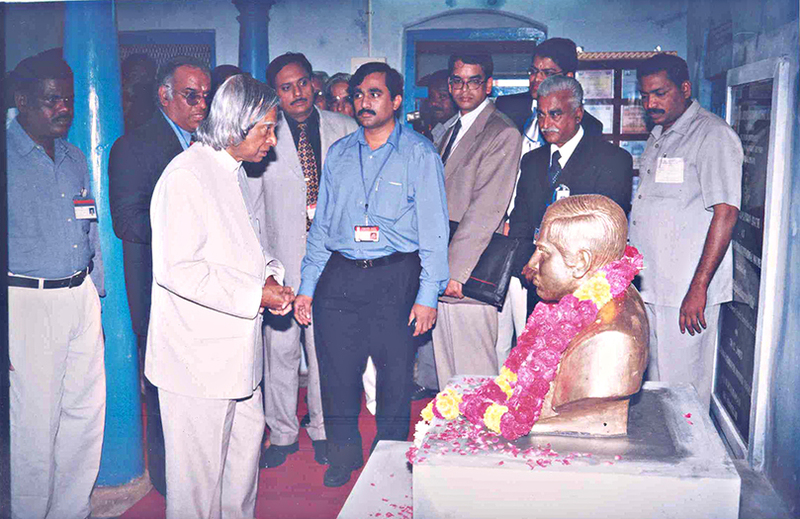 The President of India, His Excellency Dr. A. P. J. Abdul Kalam has since declared it as an international Monument. The President dedicated the House of Ramanujan Mathematics containing life and works of the prodigy to the Nation.